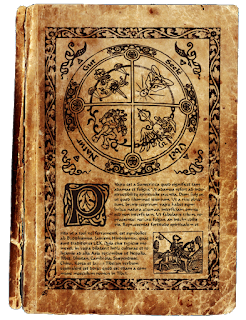 This spell may be applied to organic parts of a single object normally fitting together (such as slats in a barrel, food or liquid inside a container, or leather armor for example) or to the surface of a structure (such a ship’s hull or a wooden wall) up to 90sqft. + 9sqft. per experience level. Though it does not undo existing rot damage or keep out vermin, the protection prevents further decay. The reversed spell, Cause Rot, is relevant to the School of Necromancy. It either spoils or destroys organic parts of a single object, or inflicts 1d6 rot damage + 2d6 for every 5 experience levels, creating a breach about 3’ across for every 10 points of damage. Enchanted objects and structures may save vs. spells; if the roll succeeds, the rot attack fails. The reversed spell does not affect living life forms or undead creatures, but may be used to make the time of one’s death look earlier than actual. Alorean gnomes originally created this spell for use aboard elven clippers. 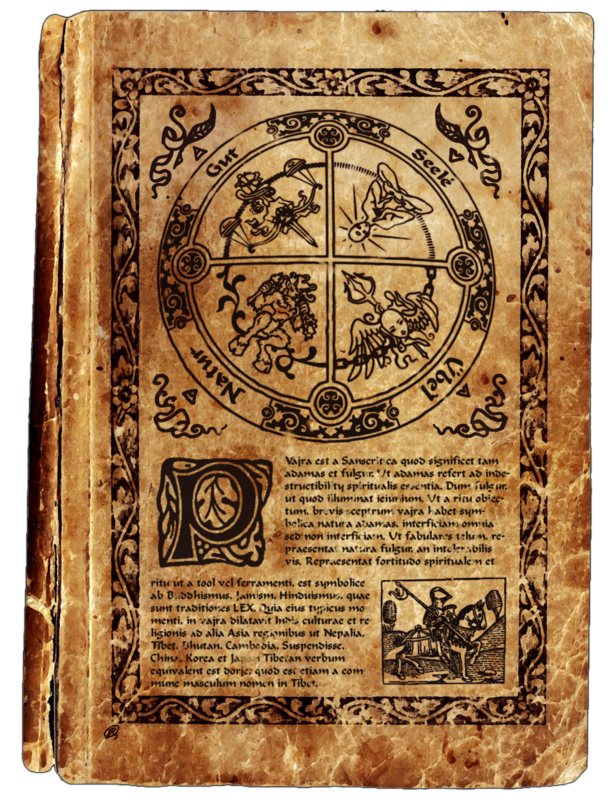 A rare spell on Calidar, its original script requires skill in ancient gnomish in addition to being able to decipher magic. Ancient gnomish does not translate well into other arcane languages. Translated spells can malfunction—odds: 30% chance minus the caster’s Intelligence bonus times 5. Detecting magic is needed to verify whether the protection failed. A skyship’s air anchor is similar in its intent to a seagoing vessel’s anchor. Conventional air anchors are enchanted items that prevent a skyship from drifting in the wind. Their power can be switched on or off with a command word when deployed. The spell can be used to replace the enchanted item, at least temporarily, or it can be part of the permanent enchantment to build an air anchor. When releasing the spell, the caster determines the exact point where the air anchor appears and to what part of the caster’s skyship it attaches. The air anchor remains active until the spell ends, until dismissed by the caster, or until dispelled. The flying skiff is a wooden rowboat large enough for 4 passengers and their backpacks. The skiff can be larger at higher levels (add 2 passengers for every 6 levels above 9th). The vessel moves and maneuvers as suggested with a flying spell. The caster (or whomever the spell was directed at) can maneuver the skiff through concentration. The skiff can be fitted with a small sail and a magical rudder, allowing other passengers to control the skiff’s speed and direction. Combat Statistics: AC8, 3 hit points per passenger capacity, MV 360’ (120’) or by sailing speed if fitted with a sail, Save as F1 (click here for more details on skyship saving throws). The skiff is dispelled when damage exceeds the skiff’s hit point rating. Additional magic is required to render a skiff fit to navigate the Great Void.